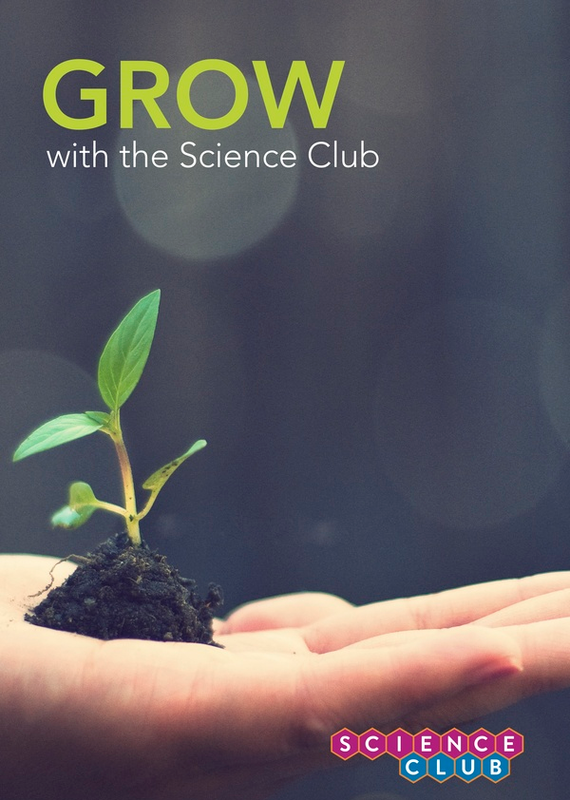 the first ever St. Mary’s science club! to join is to commit. thus time spent well on your part. areas of science, be it health. We’ve got it all covered at the Source.